You are welcome to join our by-donation yoga classes to reconnect with yourself, get new energy and make the world a better place!!! 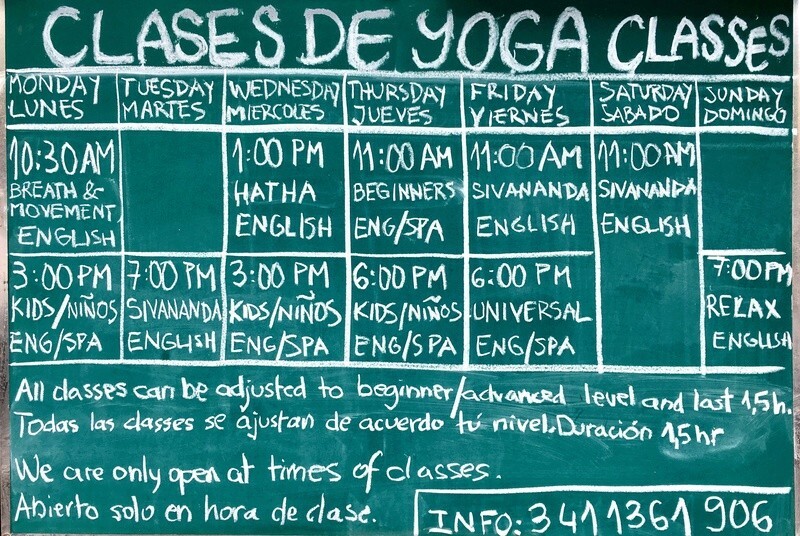 All classes can be adjusted to beginners or advanced level according to your needs. Hello lovely people of Ajijic! 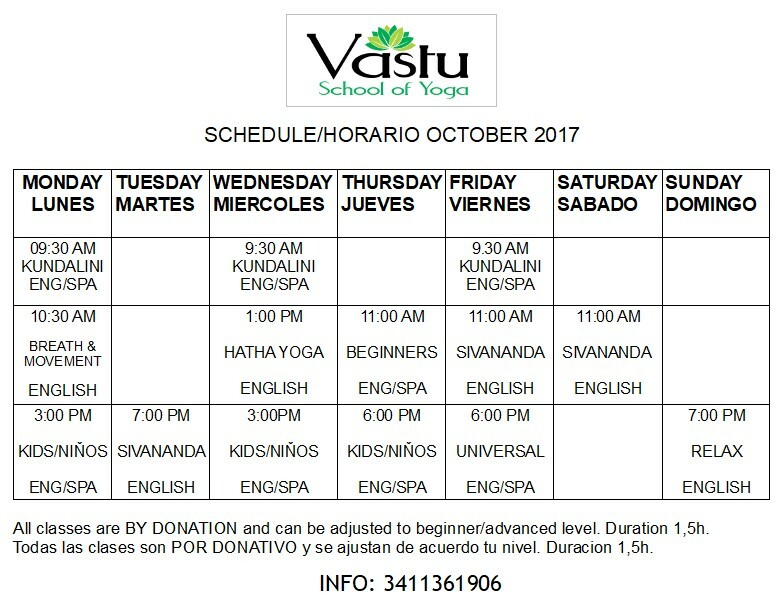 We have updated our Yoga Schedule for October 2017! All our classes are 100% by donation!